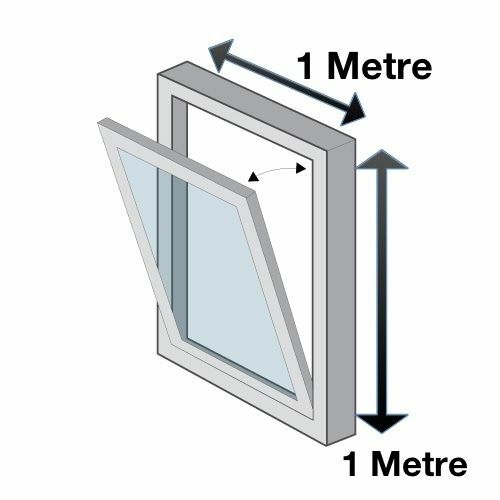 Please note this window not suitable for roofs although we have roof windows available if needed. This system is designed to reduce smoke build-up, helping to provide a safer escape route for occupants and access for fire-fighting personnel. Other sizes available and custom orders available.